Join us for an evening of interactive discussions at our Boston BUILD space! Together, we’ll be tackling the topic: Crucial conversations in career development: promotions, raises, & adapting to change. We will discuss using business strategy as a tool to make these conversations impactful. 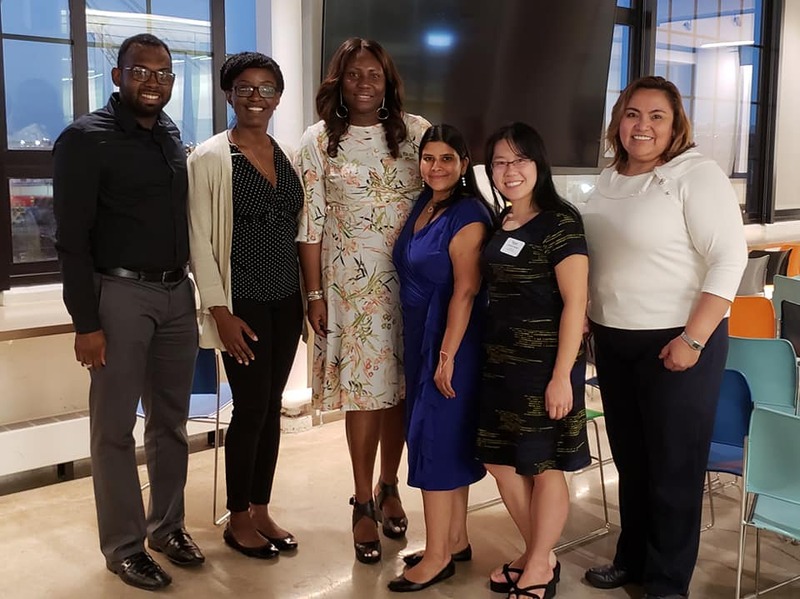 We will provide light bites, meaty discussions, and takeaways you can implement to elevate your career. 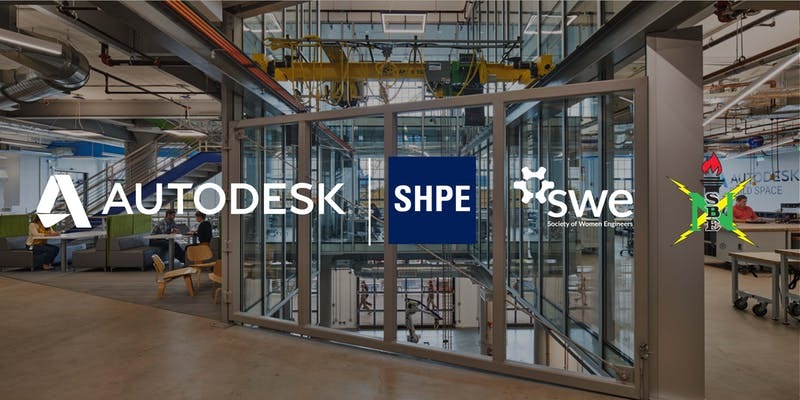 This event is brought to you by Autodesk in partnership with Society of Women Engineers (SWE), Society of Hispanic Professionals Engineers(SHPE) and National Society of Black Engineers (NSBE Boston Professionals). Parking is available at the meters in front of 23 Drydock Ave or in the garage down the street (12 Drydock Ave, Boston). Any parking in other spots may lead to tickets since most other spots are reserved.